BECOME A SPORTSCLUB GOLD SUBSCRIBER! 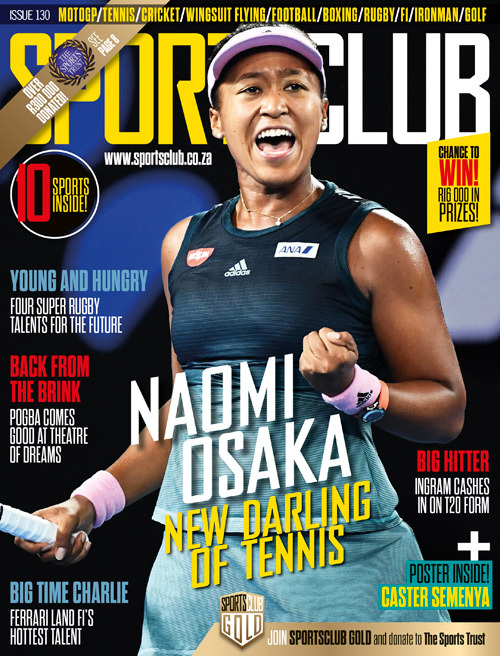 SportsClub brings you a monthly magazine packed with all the latest news, interviews, and features from the world of sports. The magazine combines the best of South African sports writing with award-winning photography, which aims to keep readers fully informed of local and international sports. 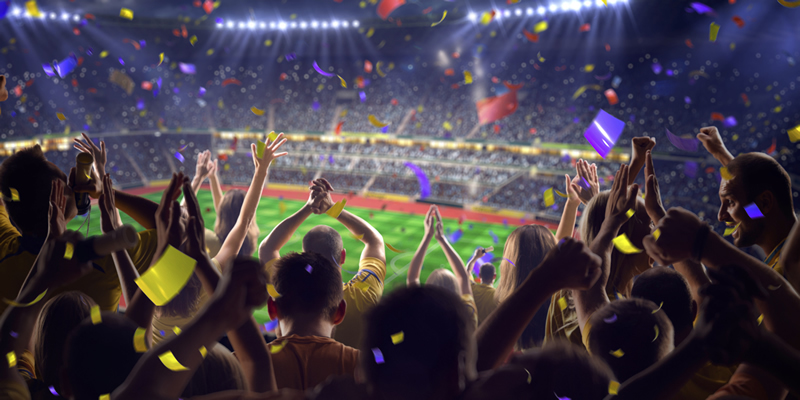 – English Premier League and European Football, local PSL soccer, rugby, cricket, motorsport, and much! PLUS! As a subscriber, you have access to a tailor-made advice line that offers you a 24 hour a day, telephonic health advice service that will help you deal with any health concerns you may have! You are also entered to stand a chance to win your share of more than R25,000 in prizes each month! 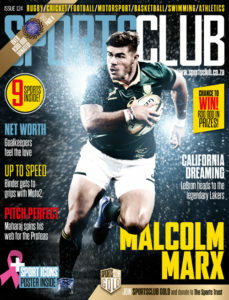 SportsClub brings you a monthly magazine packed with all the latest news, interviews, and features from the world of sports. This exciting magazine covers all your favourite local and international sports – English Premier League and European Football, local PSL soccer, rugby, cricket, and much more. 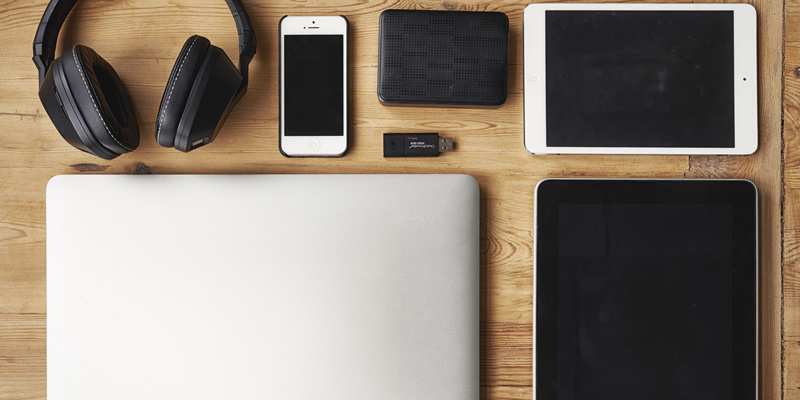 The CHANCE TO WIN: R10,000 worth of Foschini Group gift cards each month, Laptops, Plasma TVs and sports game bundles worth R12,000 each month! A free advice line tailor-made for the SportsClub magazine reader – a 24 hour a day, telephonic health advice service that will help you deal with any health concerns you may have. Only R30.90 per month, conveniently billed to your TFG account. For only R4.00 more per month, you can enjoy the benefits of a SportsClub subscriber, plus qualify for the following exclusive benefits and discounts! Benefit is strictly available at Computicket kiosks in Checkers/Checkers Hyper stores nationwide, and is not available at standalone Computicket branches or via the Computicket call-centre directly. · Members may need to email their voucher to the Intercape contact centre if booking tickets through their contact centre· SAVE UP TO 30% ON ACCOMMODATIONStay for less with accommodation discounts! SportsClub Gold subscribers save up to 30% on over 300 000 hotels, bed & breakfasts, guesthouses and apartments nationwide. With a wide range of options, from hotel groups like Protea Hotels, City Lodges, Holiday Inn Express and many more, there is a destination for every need and every budget. Get in touch with our contact centre on 0861 444 243. HOW TO BOOK ACCOMMODATION AND SAVE UP TO 30%! TFG donates R1.00 for each Sports Gold member every month, which will be given to the Sports Trust, an NGO Charity working with sports development. To Carl Green, Publishing Manager of TFG (The Foschini Group) hands over a cheque for R81,500 to Anita Mathews, Executive Director of the Sports Trust. date, TFG have donated more than R200,000 on behalf of the SportsClub Gold members. 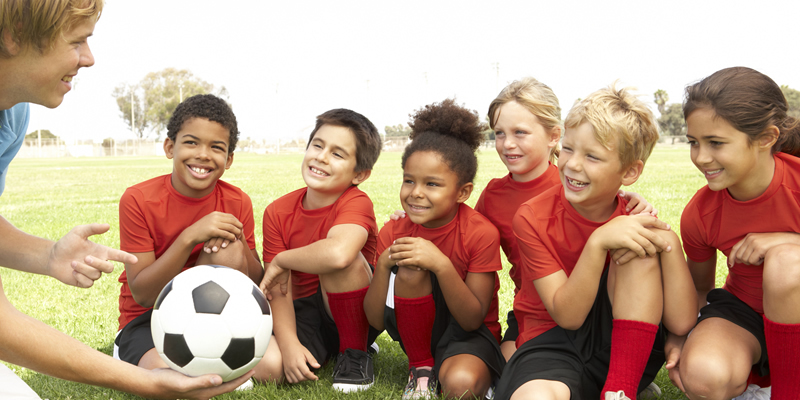 · Sports equipment and kit donated to schools and communities to the value of R29 million, and R86 million was allocated to national sports events, enabling thousands of school children and sports people to test their sporting skills on different levels. TFG donates R1.00 for each Sports Gold member every month, which will be given to the Sports Trust, an NGO Charity working with sports development. 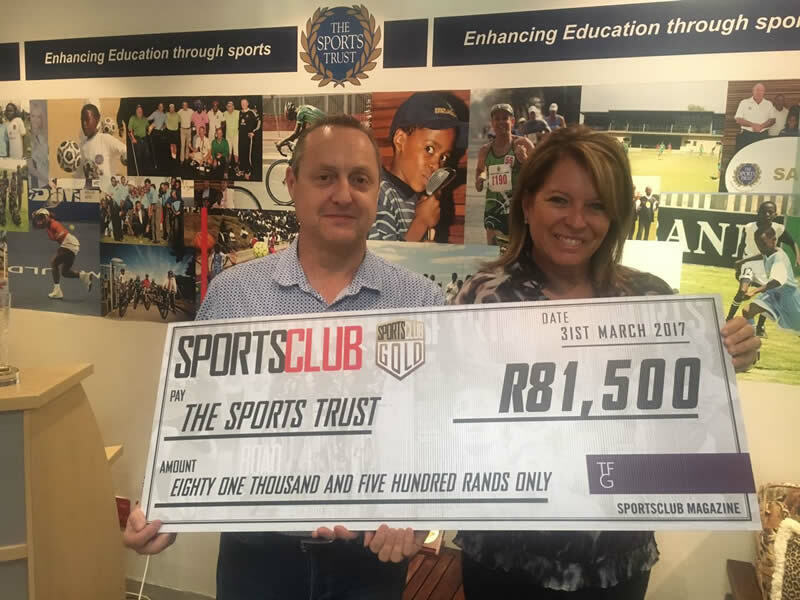 Carl Green, Publishing Manager of TFG (The Foschini Group) hands over a cheque for R16,000 to Anita Mathews, Executive Director of the Sports Trust, on behalf of the members of SPORTSCLUB GOLD. 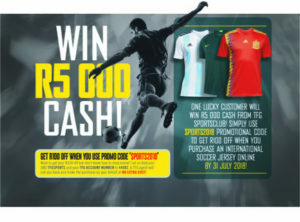 This promotional competition is organised by Foschini Group Retail Group (Pty) Ltd (registration number 1988/007302/07) a subsidiary of The Foschini Group Limited (“TFG”). 2. In these rules, “Promoter” means a person who directly or indirectly promotes, sponsors, organises or conducts the promotional competition, or for whose benefit the promotional competition is promoted, sponsored, organised or conducted, which includes TFG. No director, member, partner, employee, agent of, or consultant to the Promoter or any other person who directly or indirectly controls or is controlled by the Promoter, their advertising agencies, or their spouses, life partners, parents, children, brothers, sisters, business partners or associates, may enter this promotional competition. This also applies to a person who is a supplier of goods or services in connection with this promotional competition. 3. All participants must be resident in South Africa. 4. Should the law or any authority terminate this promotional competition, no notice of termination shall be required. In such event, all participants waive any rights and acknowledge that they shall have no claim, of any nature whatsoever against TFG, its directors, agents or employees as a result of the termination. Further, TFG reserves the right to vary, postpone, suspend or cancel the competition and any prizes which have not yet been drawn, or any aspect thereof, without notice at any time and for any reason whatsoever that TFG deems is reasonable at the time. 5. By entering the competition you agree and understand that you may win a prize and that there is no guarantee that you will win a prize. 6. Prizes are not transferable, may not be deferred or exchangeable for cash or otherwise. 7. If any taxes, levies, duties or any charges whatsoever are levied on a prize by any competent authority, the winner will be liable for these and the prize value will not be increased to compensate for such charges. 8. Winner/s will be randomly drawn at TFG Head Office in Parow East, Cape Town, within two weeks after closing date of 13th January 2018 from eligible entrants in the presence of an independent Accountant /Auditor /Attorney. Winners will be contacted telephonically. If we cannot contact a winner after two attempts have been made to reach him/her on their chosen contact number, and either the call is not answered or the call goes directly to voicemail, the prize will be forfeited and a new winner will be re-drawn. 9. The decision of the competition conductor as to the winners is final and there will be no correspondence. 10. By accepting a prize or by entering this competition, you hereby indemnify TFG, its directors, agents, employees and the promoters / sponsors against any damages of any nature whatsoever that anyone may suffer as a result of the prize/s and/or this competition, including consequential damages and economic loss. 11. Failure to comply with these rules or the terms of acceptance of a prize by a winner will be deemed to be a rejection of the prize and the winner will then be disqualified from receiving the prize.12. Cash prize winners will be contacted telephonically to request their banking details or supporting documents, which must be provided to TFG within 14 days after request thereof. If these are not provided within 14 days, or the winners cannot be contacted after two attempts have been made, the winners’ TFG store accounts will be credited with the same value as the cash prize.